We are saddened by the loss of author Henning Mankell, the Swedish writer who created an icon of Nordic noir in the Inspector Kurt Wallander series. Mankell delighted fans with more than 40 novels, plays and children’s books, selling about 40 million copies around the world. 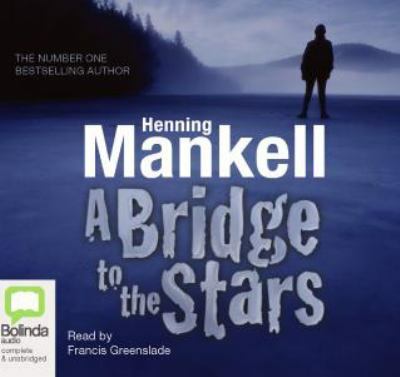 Henning Mankell has earned several awards for his children’s and youth books, among others the Nils Holgersson Plaque (A Bridge to the Stars), Deutscher Jugendliteraturpreis (A Bridge to the Stars), the August Prize (The Journey to the End of the World), the Astrid Lindgren Award and Expressen’s children’s book award (When the Snow Fell).